Return to the Vineyard . . . The 2018 vintage is in vats, all the harvest has finished and Giulio Armani can get an idea of ​​this new vintage. As usual, our Maestro is rather philosophical and serene. He reminds me that 2018 has been a very wet year. From April until the end of July, there have been regular rains and thunderstorms. However, from the month of August, the weather turned for the better and the harvests took place under the sun! Like everywhere, this moisture has benefited the Mildew. 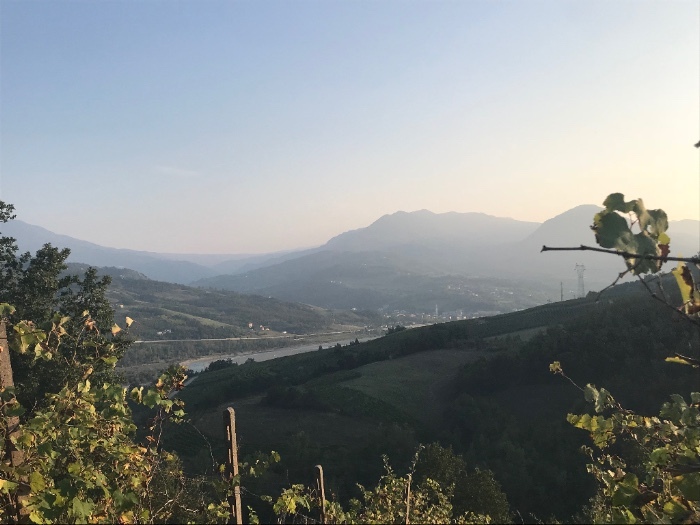 Here again, Giulio recognised this pressure because in Denavolo and Stoppa, he was able to conduct conventional copper treatments and protect the crop by treating at the right time. The rains did not prevent the tractors from entering the plots. 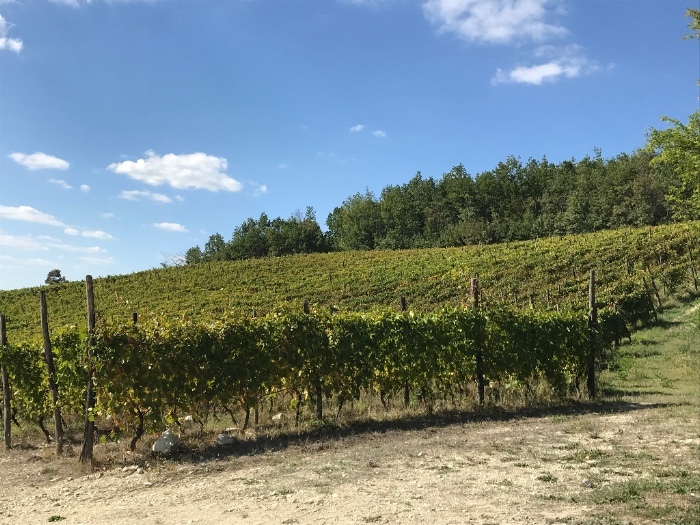 Some bunches have been affected by the fungus, but again, Giulio sees a positive aspect: in view of the abundant load of grapes on the vines, it was a good thing to drop a little bit of the harvest. 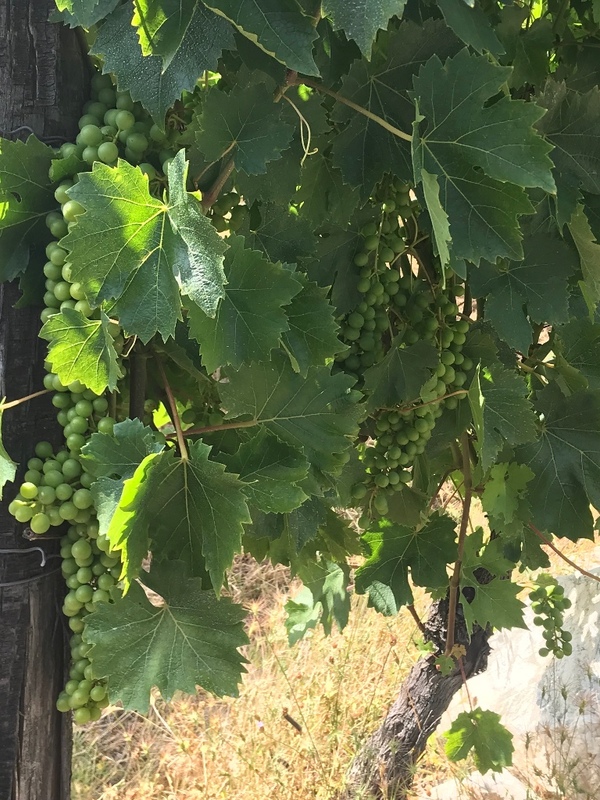 This high humidity since the spring and largely still present for a good part of the summer has allowed the vines excellent vegetative development. At the end of September a lot of green leaves remain throughout the vineyard, which is very rare at this time! The inter-rows are grassed, it is a spontaneous grass without sowing. There was 2 mowings as usual. These herbs did not rise too high. 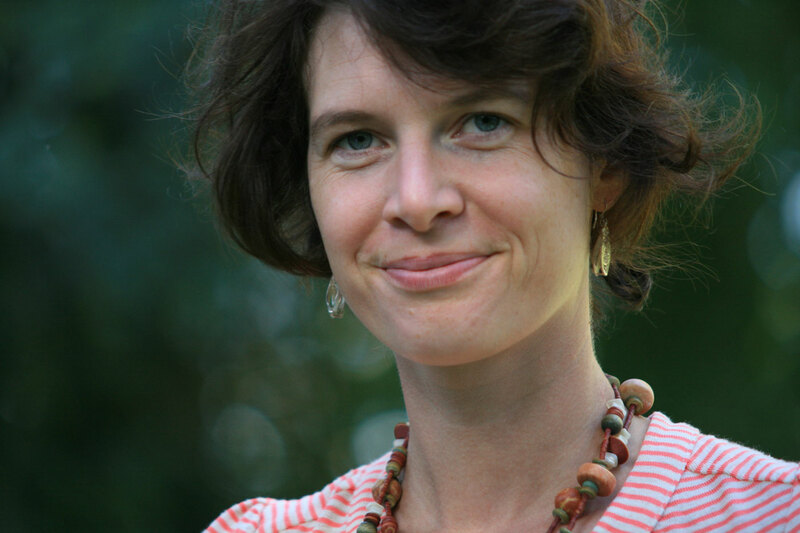 The harvest started on August 27th – a date quite in the norm at Denavolo. 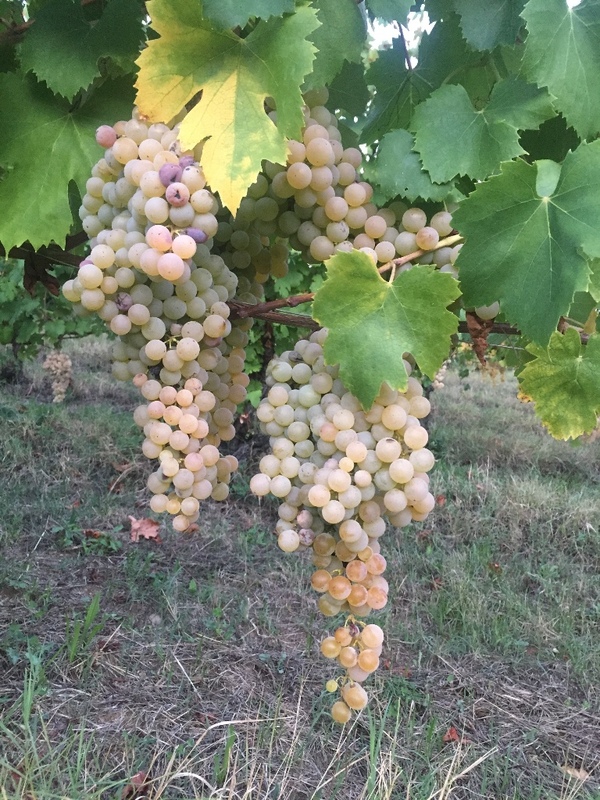 The average yield is very good and the grapes of very good quality. The young vines (Campo Rotonde and Cassinera) have reached 10 ° C. These grapes go into the composition of Catavela. The fermentations proceed smoothly and for some vats, the alcoholic fermentations are almost finished. 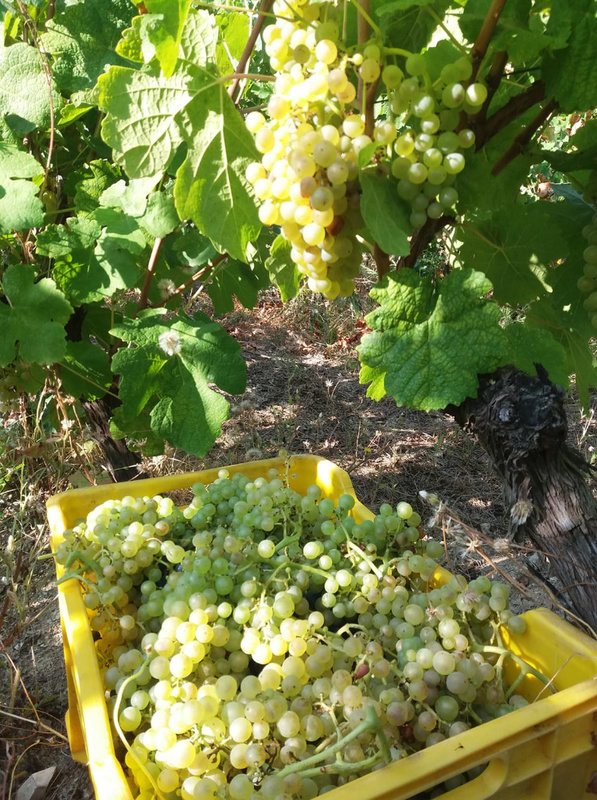 This year, the musts were perfectly balanced, the abundant water circulated well in the plant and allowed the grapes to be fed with nitrogen. 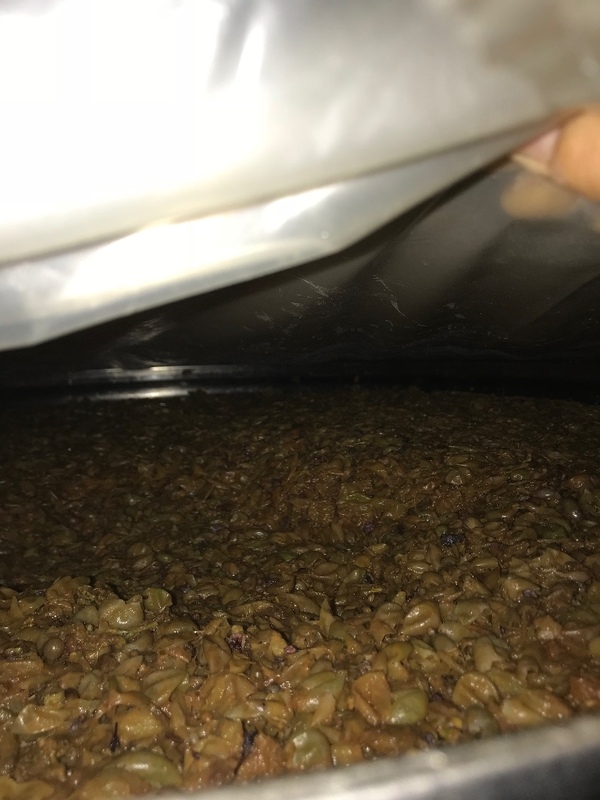 Catavela 2018 has already finished its fermentation, it has been very consistent. The wine is on lies until next spring. 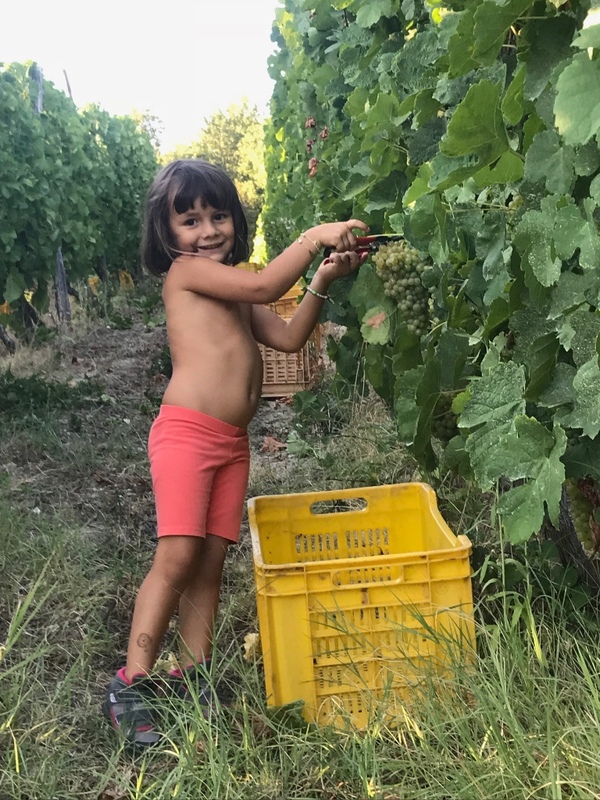 Dinavolino and Dinavolo 2018 are of course still on skins and for several more months …. 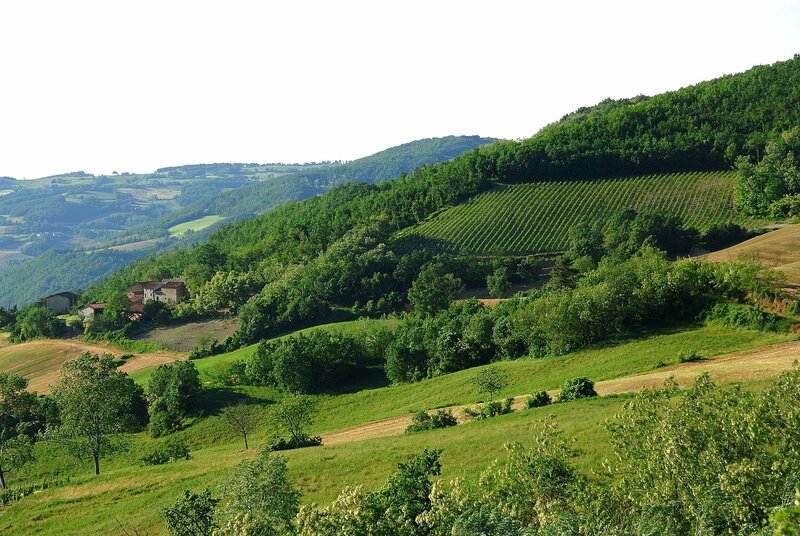 Dinavolo is not only the original cuvée of the domain, but also the wine most suitable for the longest ageing. The grapes, all from the old vineyards of the Débé plot, remain under skin-maceration for several months – on average 7 to 8 months. Rackings have taken place always after the winter towards the months of March / April. This year, things changed! 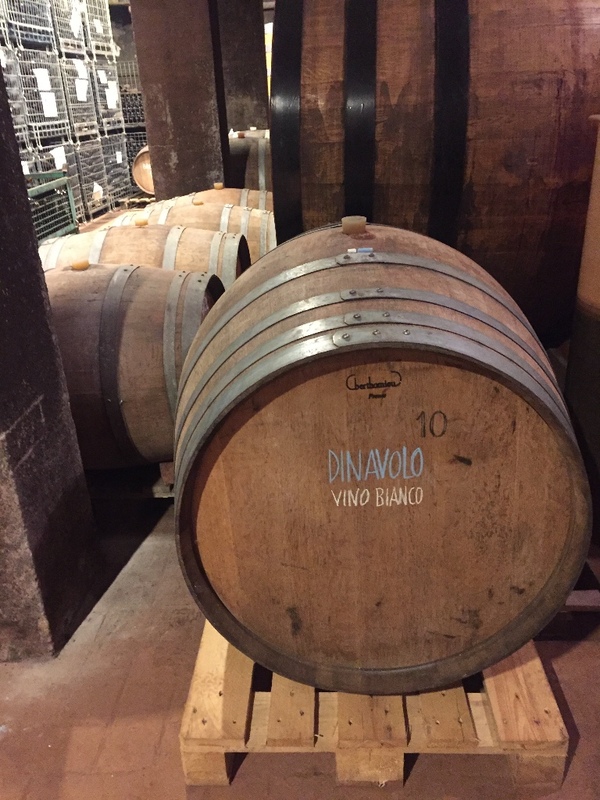 In April 2018, Giulio tapped the Dinavolo 2017 to continue its ageing in wood. In all, 5 barriques and a demi-muit – will be used to create this vintage. The bottling is planned in the coming days, the wine having spent 6 months in wood. This vintage was a very small crop and only 2000 bt were produced. The result of this ageing is very promising and it is a safe bet that from now on, all the future Dinavolo will be aged over summer to develop their aromatic complexity. Forever the artist, we can trust Giulio to find us a label of for vintage to expresses this novelty!